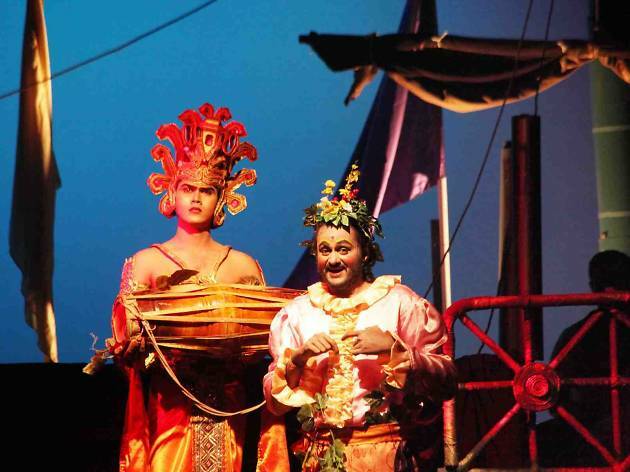 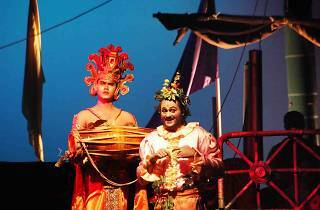 Bera Handa is a Sinhala play written by Bandula Jayawardane. 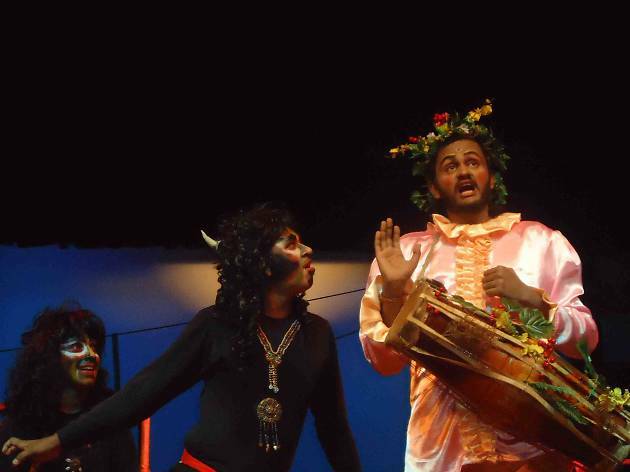 This is a work inspired from Sophocles’s ‘Ichneuteae’ the Satyr play. 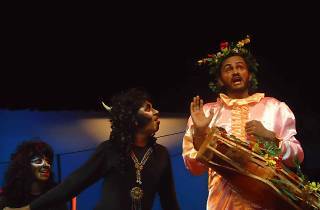 Directed by Douglas Siriwardane, the drama features Chaminda Madagedara, Buddhimali Udayanthi, Sanka Srinath and Umayanga Ekanayake in the lead roles.